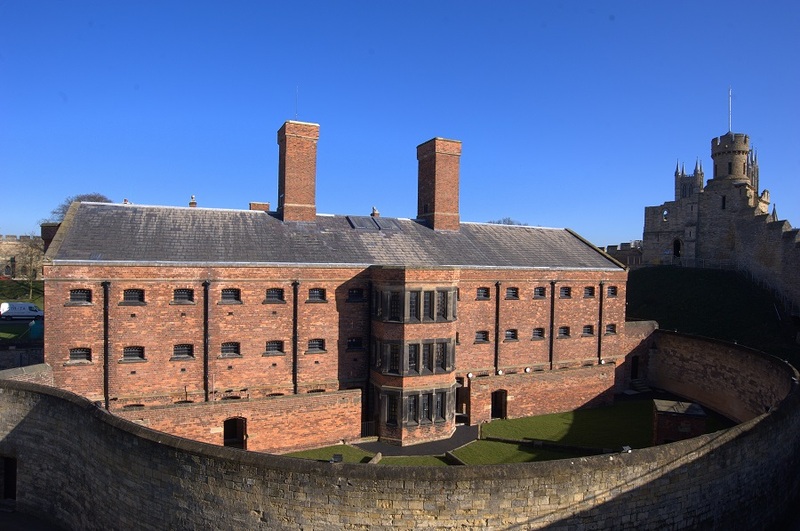 Part of the wider, Lincoln Castle Revealed Programme, Lincoln Castle Prison will be the only place in the world where Magna Carta (1215) and the Charter of the Forest (1217) can be seen together. 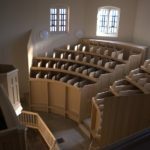 The project involves the complex refurbishment of the Georgian and Victorian Prison buildings to create a world class visitor attraction. 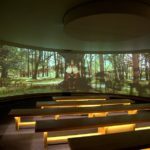 A newly constructed subterranean Vault is to be a reverential space that holds one of the most important documents in our history and one of only four original exemplars of Magna Carta, the Vault is reached by a newly constructed causeway. 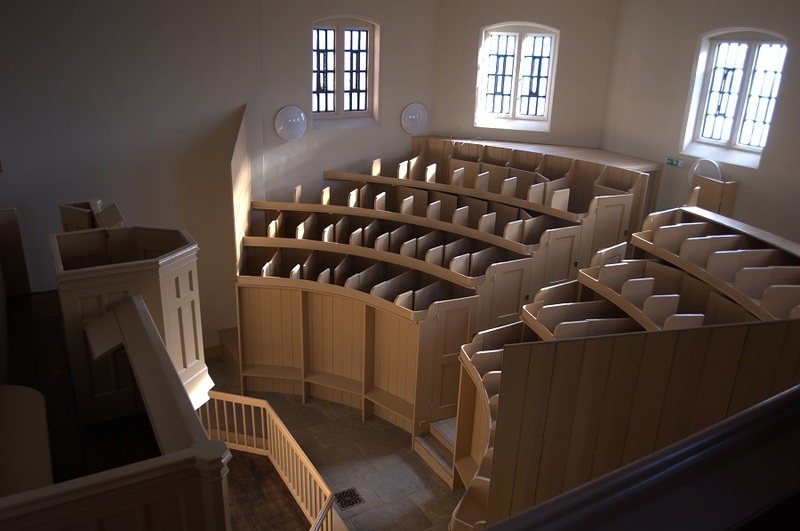 The new Magna Carta Vault was installed in the old exercise yard and has a simple and dignified design using materials that are simple and neutral, avoiding visual intrusion but clearly legible as a new structure. Better disabled access including the installation of new lifts and external landscaping work. New visitor infrastructure and ticketing facilities. Construction of a full height enveloping cinematic auditorium. Installation of education and learning zones. 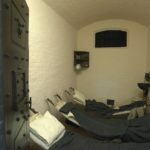 A team of researchers are working with Lincolnshire County Council to deliver compelling exhibitions, high quality interpretation and real life stories of those incarcerated within the cells. Visitors take a journey, to a highlight of the attraction. The vault building is clad in corten steel and has a dignified, but eye catching design using materials that are simple and neutral but is clearly legible as a new structure. 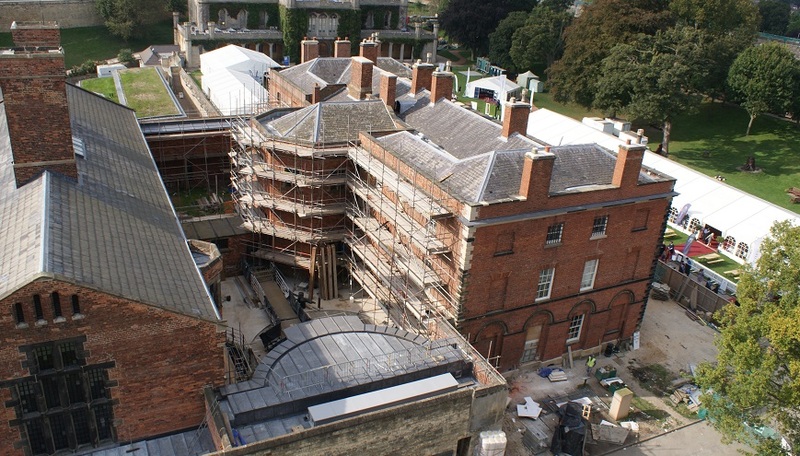 The Vault is built to rigours security standards and high specification. 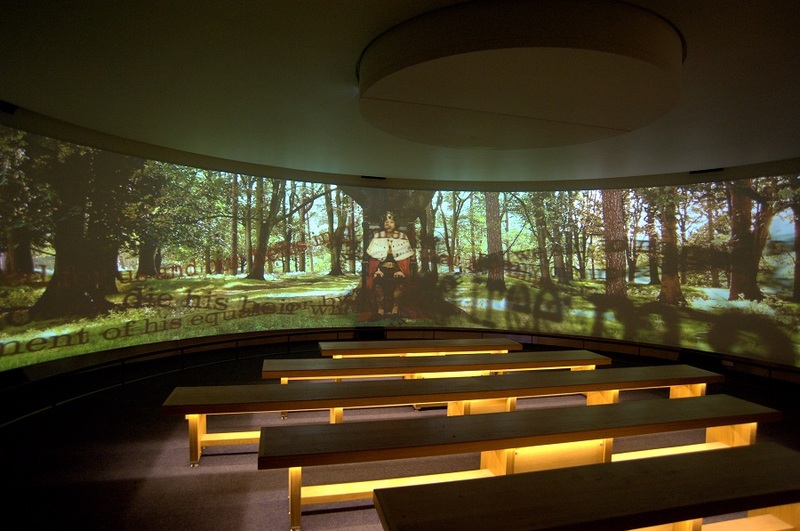 Featuring a gas suppression system and 4hr fire rating and advanced fire detection systems to protect the historic documents, an acoustic 180 degree cinema screen, specialist polished plaster finishes, gold leaf detailing and wall graphics to tell the story of Magna Carta. 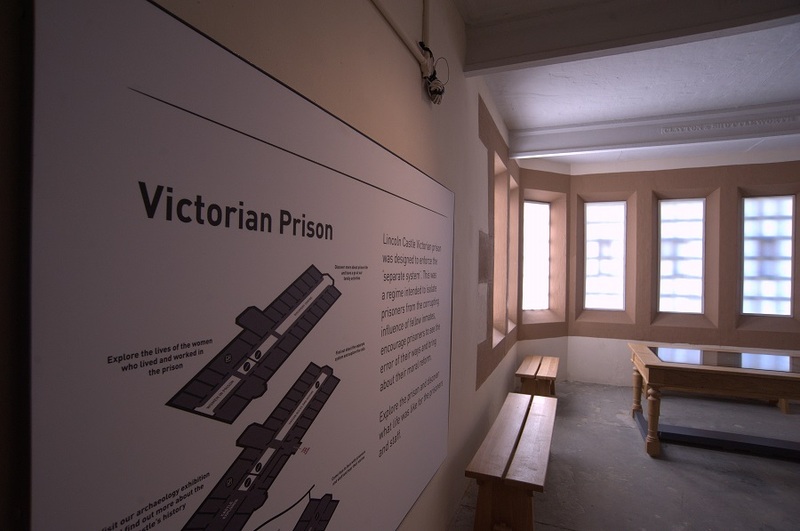 The architecture of the Victorian male prison speaks volumes; the design philosophy was to keep it very simple. 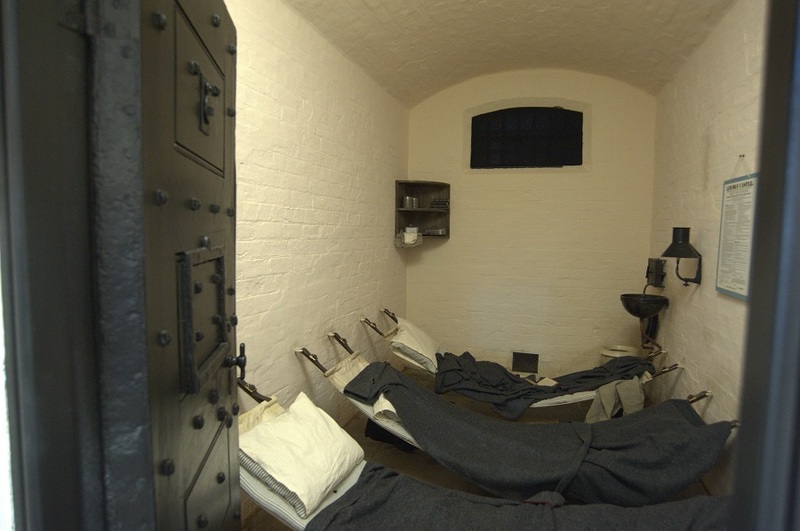 The cells, including the cell doors were refurbished for variety of interpretation methods. 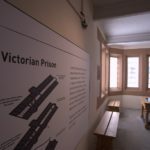 A historically accurate paint scheme was introduced as well as lighting to enhance the architecture and transport visitors back to the prison how it used to be. 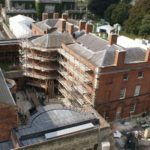 “We decided to stay open throughout the works and to commit to a high level of community involvement and of recording the whole building process for the public. This may have added to everyone’s workload but has led to very high levels of support for the project in Lincolnshire and we feel absolutely worthwhile. 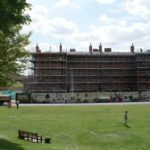 Lincoln Castle revealed is a once in a generation project on an iconic Scheduled Ancient Monument of national and international importance. The team have an immense sense of pride as their work has guided the monument into new chapters of its fascinating history. The impact on our organisation has been highly positive; it is a high profile project and has generated significant media interest. Significant archaeological investigation was conducted which unearthed medieval and Roman buildings and a number of archaeological finds. A further dig took place for the lift and stair access to the walls which unearthed archaeology of international importance, including a previously unknown Saxon church and sarcophagus, these finds will be an asset the wider community. 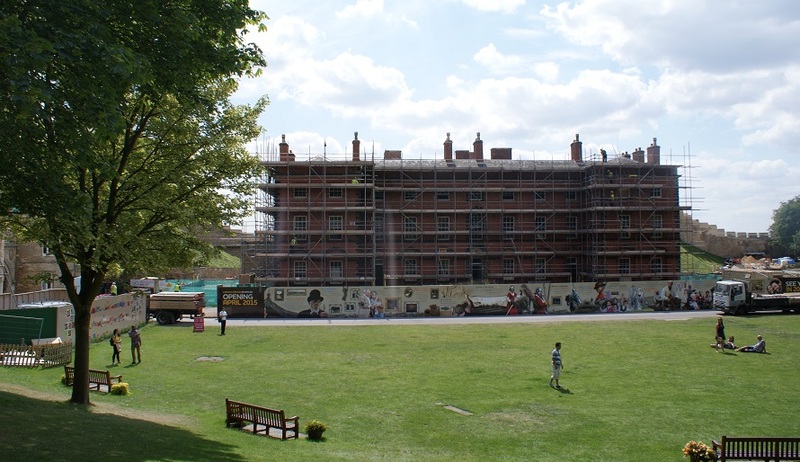 This discovery has enabled more learning and understanding of the history of medieval Lincoln. All of which will be incorporated into the visitor experience and tourism offer.